As Defence Inteligence’s intern, I decided to survey my class at Algonquin College to find out how they protect themselves from digital threats. 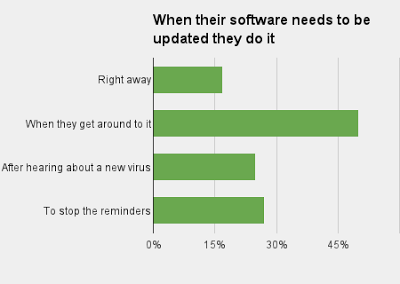 Here is the next section of the survey results on links and software. Some of these results could be off because they may not have an account on LinkedIn or Twitter. Since all students have an e-mail address and the majority have a Facebook account as well, it’s not surprising that they have the highest percentage. I will open links on any of those platforms if I recognize the sender and it’s something they normally do. This is how I fall into the 67 per cent that open links from known sources. With that said, I don’t open every link received from someone that I know. I read the text around the link and check Google for any warnings. This habit saved me from a virus spread through Twitter where you received a message from a friend saying they found a picture of you. When you clicked the link it gave you the virus. 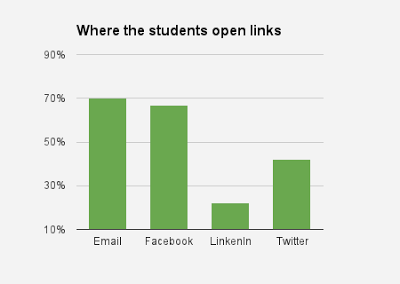 With 80 per cent of the students saying they don’t open messages that are just a link, it looks like when it comes to links they have an idea of how to act securely. It surprised me to find that only 65 per cent of the students admitted to downloading music or movies through sharing and torrents. I’m definitely guilty of this from time to time, especially when it comes to movies. 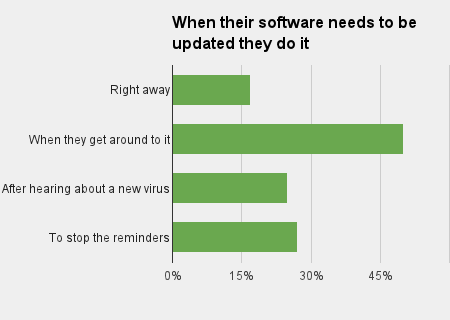 Moving on to software, we wanted to know when students decide to update their software. It’s interesting to note that one student wrote on the survey that that they check to see how important the update is. The most surprising results for the survey was that 82 per cent of students said that they don’t have antivirus software on their phones. I would be curious to see how many are iPhone or Andriod users. As an iPhone user I’m not sure I have any antivirus software. 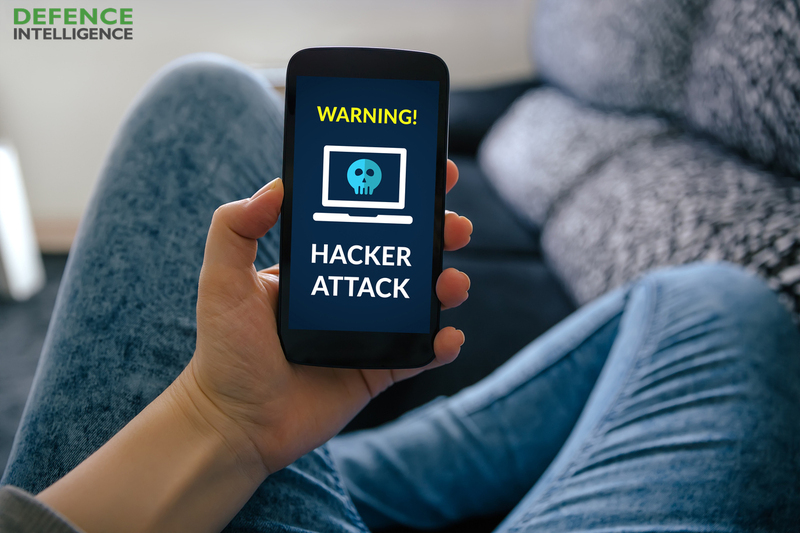 “People fail to realize that their phone is a computer and should be treated as such,” said Keith Murphy Defence Intelligence CEO. Similarly 35 per cent of students don’t have antivirus software on their computer or laptop, and 22 per cent don’t know if they have any. This was a shock to both Murphy and myself. “If they don’t know whether they have AV, it’s safe to assume that they don’t,” said Murphy. With this news, it’s no surprise that 22 per cent admit to discovering a virus on their computer. Of the 43 per cent of the students that have antivirus software on their computer or laptop, 17.5 per cent use McAfee, 12.5 per cent use Symantec/Norton, two per cent use Windows Essentials, seven per cent use Avast, and five per cent use a different type of software. Stay tuned for our last post concerning the security attitudes of the students.